Animals Birds Croatia Europa Fauna Bird stamps from Croatia. 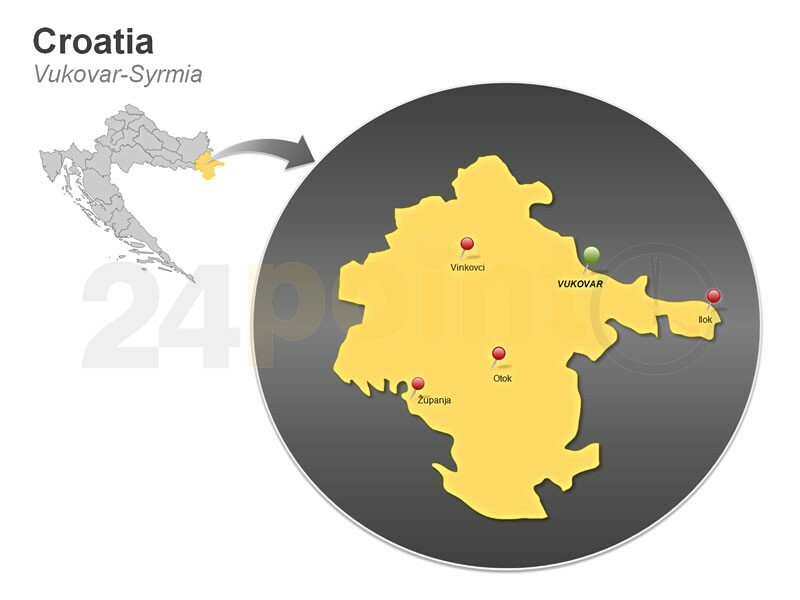 Croatia officially the Republic of Croatia (Croatian: Republika Hrvatska About this sound listen (help·info)), is a unitary democratic parliamentary republic at the crossroads of Central Europe, the Balkans, and the Mediterranean. Its capital and largest city is Zagreb. The country is divided into 20 counties and the city of Zagreb. Croatia covers 56,594 square kilometres (21,851 square miles) and has diverse, mostly continental and Mediterranean climates. Croatia's Adriatic Sea coast contains more than a thousand islands. The country's population is 4.28 million, most of whom are Croats, with the most common religious denomination being Roman Catholicism. The Croats arrived in the area of present-day Croatia during the early part of the 7th century. They organised the state into two duchies by the 9th century. Tomislav became the first king by 925 AD, elevating Croatia to the status of a kingdom. The Kingdom of Croatia retained its sovereignty for nearly two centuries, reaching its peak during the rule of Kings Peter Krešimir IV and Dmitar Zvonimir. Croatia entered a personal union with Hungary in 1102. In 1527, faced with Ottoman conquest the Croatian Parliament elected Ferdinand I of the House of Habsburg to the Croatian throne. 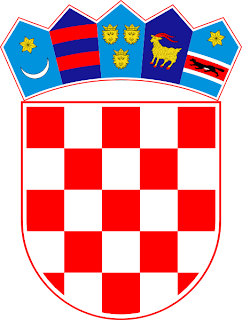 In 1918, after World War I, Croatia was included in the short-lived State of Slovenes, Croats, and Serbs which seceded from Austria–Hungary and merged into the Kingdom of Yugoslavia. A fascist Croatian puppet state existed during World War II. After the war, Croatia became a founding member and a federal constituent of Second Yugoslavia, a socialist state. In June 1991, Croatia declared independence, which came into effect on 8 October of the same year. The Croatian War of Independence was fought successfully during the four years following the declaration.